Think about it. You’ve spent weeks creating a new marketing campaign. You’ve made sure the creative is perfect, the targeting is on point, and the copy is just what folks need to entice them to click. When you launch, the traffic spills into your landing page… and then… crickets. People seem interested. They’re clicking, after all. But they just won’t convert. Luckily, we have some tips to help you fix your landing page and open the floodgates to conversions. 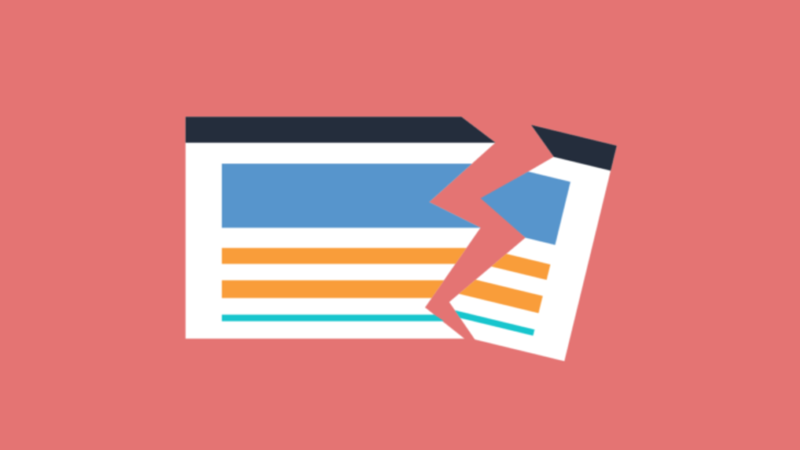 Here are the 14 most common mistakes that will kill landing page conversions.